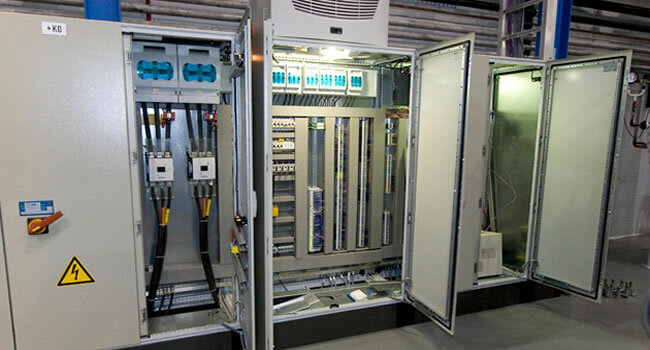 The wiring of your systems be it industrial or domestic is important for your safety, efficiency and reliability. And proper installation and preventative maintenance is one of the best ways to save money on your electrical needs. Count on our qualified, competent electricians to do the job correctly. Rectifier module and cabinet installations. Voltage stabilizers (supply, installation & Maintenance). Power backup solutions such as Inverters, UPS, and Solar systems. We do all customized electrical solutions as per the clients needs. Contact us today for more information.